Honey Stinger Review and Giveaway! I am a creature of habit when it comes to my race routine. Throughout high school and college I would do the exact same race prep every week. My Saturday morning’s consisted of Lemon Lime Powerade, a chocolate chip Chewy bar, Apple & Cinnamon Quakes and covering myself in Icy Hot. 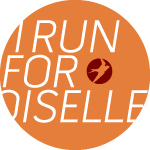 This year I’ve ventured out a lot and completely changed my pre race strategy. I nixed everything and started fresh. Now I start with a chocolate chip Clif Bar, Lemon Lime Gatorade, and Strawberry Banana Gu. Ok, so maybe not a lot has changed, but I feel better prepared when I step up to that line. Right before Cleveland, I checked out the Gu stock at Second Sole and noticed Honey Stingers Energy Chews. They were new to the store and were pretty new to the staff as well. They offered to let me try a few, and I promised I’d give a review on how I thought they were. The first pack I tried out was Caffeinated Lime-Ade. Because I love lemon lime flavors so much I figured this would be a hit. You’re supposed to eat about 5 for every hour you exercise. I had originally planned to do a long run, so I ate a few before and put them in my race belt to save for later. I loved the flavor, but I think because I drink it so much, I was caught off guard that I had to chew. I could feel the extra energy and wanted to run for hours. Unfortunately my legs were pretty sore from hills so I had to cut the run short. Overall I felt like I had a lot more energy than normal, which I believe came from the extra caffeine. Downside, I was thirsty the entire run, but this could have been from the heat as well. The second one I tried was Fruit Smoothie. Honestly these taste just like fruit snacks and I love it. I had to slow myself down so I wouldn’t eat the entire pack. My energy didn’t feel as high, like it previously did with the caffeinated chews, but my energy was consistent. I enjoyed this flavor better and even though I ate a ton, I didn’t feel it weighing down my stomach. Overall I thought these were a great change from my routine. I’m looking forward to experimenting with other flavors and trying out other products. They’re healthy snacks that are light on the stomach and come in a variety of flavors to please everyone. In fact, Honey Stinger tells you up front just how healthy they are. “Honey Stinger Organic Energy Chews are formulated specifically for health-conscious individuals and athletes seeking a great tasting energy snack. Honey Stinger Organic Energy Chews are unique as they are the first to include naturally occurring fiber and protein derived from 100% organic tapioca syrup and honey (Lime-Ade chews are 95% organic). Smaller and softer than other chews. So what to do with the last pack? That’s yours to win! I’ll be giving away one pack of the Cherry Blossom flavor. Want to win? Leave a separate comment for each entry. You’ll have four chances to win! Tell me your pre race ritual. Tweet about this giveaway! “I want to win some Honey Stinger Energy Chews from @masher!” And don’t forget the link! Make sure to get your entries in by 4:00pm on Sunday, June 24th. A winner will be picked and announced the following Monday. Good luck! 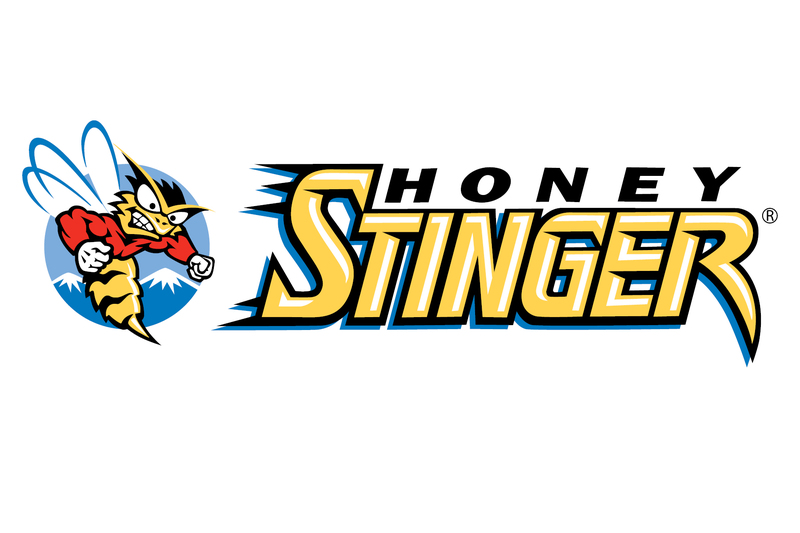 If you’re interested in more information or products from Honey Stinger, please visit their website. Disclosure: I was given Honey Stinger Energy Chews to try out and review on my own time. The opinions are my own and not influenced by Second Sole or Honey Stinger. I’m so glad you love these! I do too! My fave flavor is def the cherry blossom! But you know, I never noticed that some are caffeinated & some aren’t! my pre race morning ritual is a cup of black coffee, water && a bowl of oatmeal w/ honey!